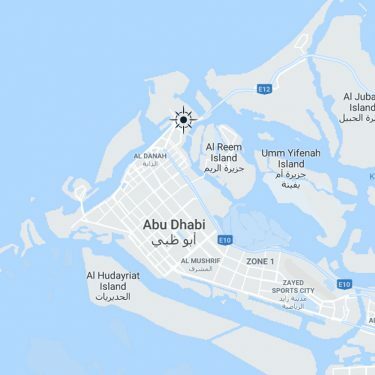 Thanks for visiting Abu Dhabi Ports website. We would love to hear from you. Do you want to set up in an industrial free zone or need office space solutions? Apply for new job openings with us or learn more about our work culture. Take a look at our FAQs to see if we have answers to your queries. Get in touch with customer support team who will walk you through the issue.